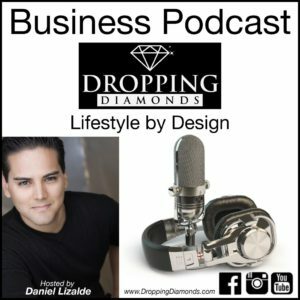 In this Episode, Daniel explains the difference between selling a product or building a brand. Listen to the full episode to get Lizalde’s thoughts about this subject. This is the difference between selling a few items here and there or absolutely crushing your marketplace. Enjoy!